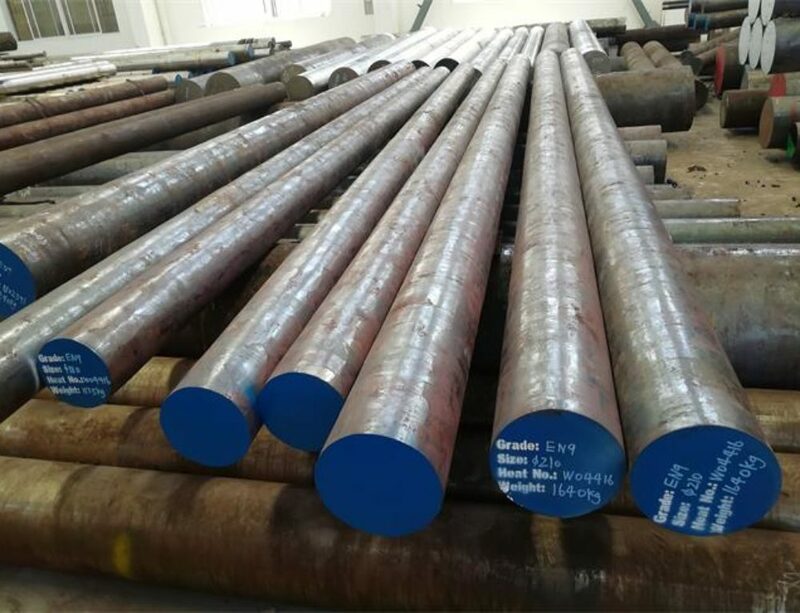 AISI 4130 steel Manufacturer and Exporter,supplied with round,square,flat,block,and shaft etc.AISI 4130 steel is defined as a low alloy steel which contains 1%Cr and 0.2%Mo as strengthening alloy elements.it offers good strength,toughness, corrosion resistance and machinability.Compared with AISI 4140,It has lower carbon,0.28-0.33%，so it can be welded easily. AISI 4130 is commonly supplied in the hardened and tempered condition with a hardness range 207-235HB. 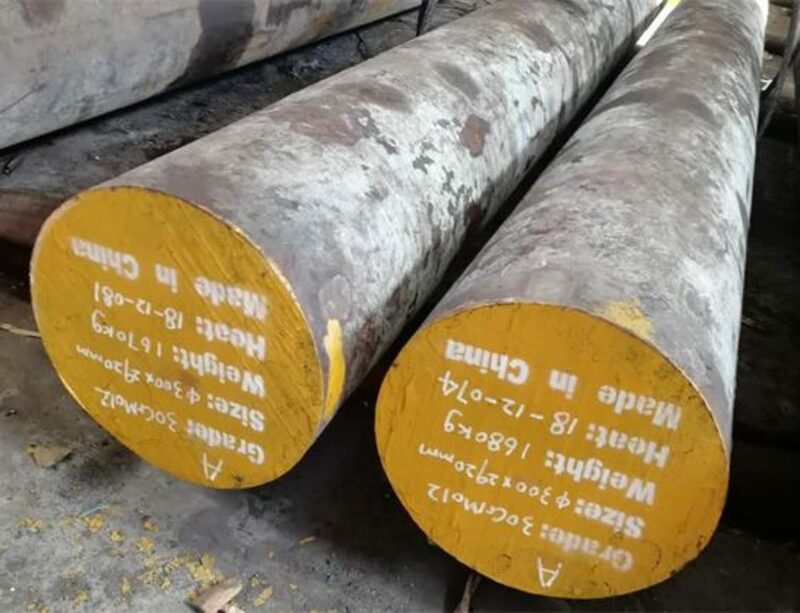 Forging temperature of AISI 4130 steel should be carried out between 950℃-1200℃,The lower the forging-ending temperature ,the finer the grain size .Hold suitable time for the steel to be uinformly heated before forge, but don’t forge below 950℃.AISI 4130 steel should be cooled as slowly as possible after forged. 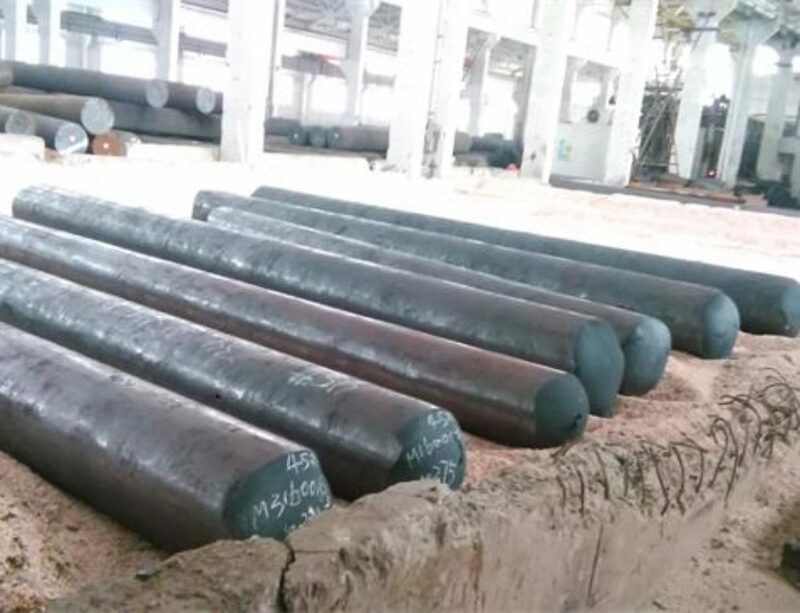 Normalizing is used to refine the structure of forgings that might have cooled non-uniformly after forged,and considered as a conditioning treatment before final heat treatment.Normalizing temperature for AISI 4130 steel should be carried out between 880℃-900℃. hold suitable time for the steel to be uniformly heated to complete the ferrite to austenite transformation.Cool in still air. 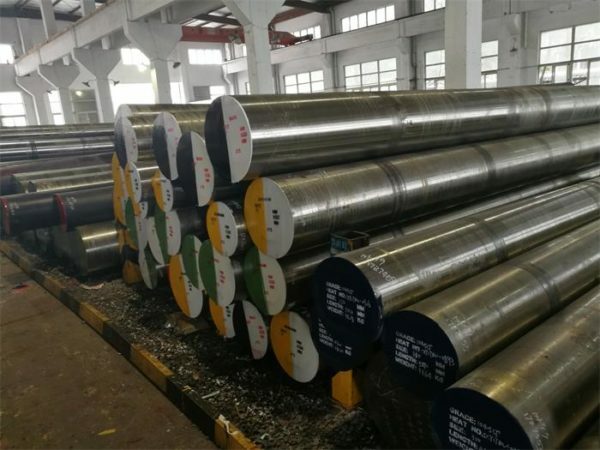 AISI 4130 steel can be annealed to relieve stress after forging ,and obtain a good structure suitable for machining,Annealing temperature should be carried out between 800℃-850℃, hold suitable time for the steel to be heated uniformly. Cool slowly in the furnace. 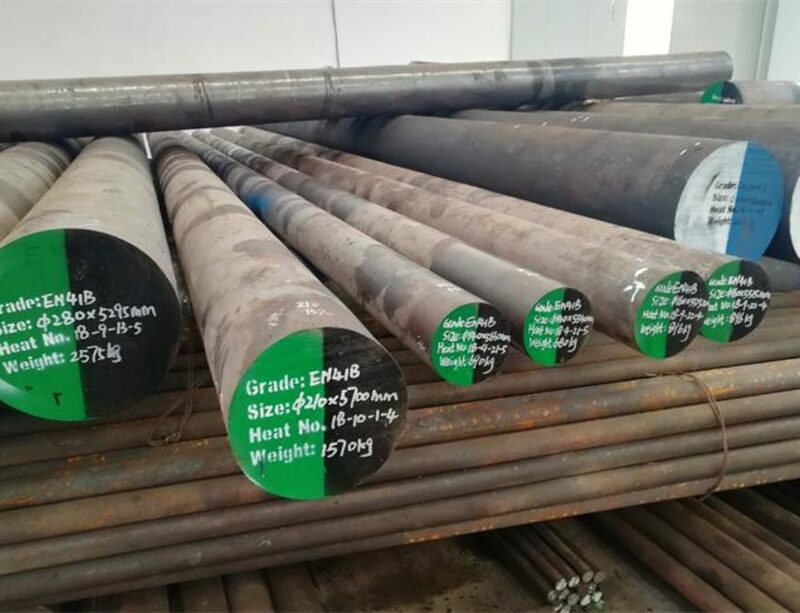 This heat treatment will obtain martensite structure after quenched,it will increase the surface hardness and strength.AISI 4130 steel should be carried out between 870℃-890℃, hold suitable time for the steel to be thoroughly heated, then quench in oil, or water.Tempering should be followed immediately after quenched. Tempering is usually carried out to relieve stresses from the hardening process, and will optimize hardness and mechanical properties. The actual tempering temperature will be chosen to meet the required properties.Heat the AISI 4130 carefully to a suitable temperature ,usually between 400℃-570℃, soak at the temperature for 2 hours per 25mm of ruling section, then cool in air.The lower the tempering temperature the greater the strength. However, Tempering between 250-375°C is not advised as tempering within this range will seriously reduce the impact value. AISI 4130 steel finds many applications as forgings for the aerospace,oil and gas,automotive, agricultural and defense industries etc.